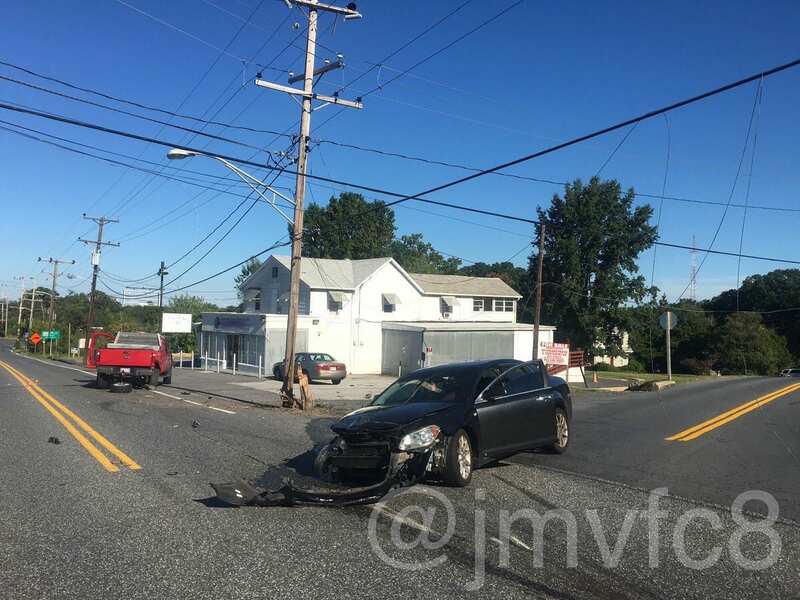 Crews were on the scene of a motor vehicle accident in Joppa on Monday afternoon. At just after 4:30 p.m., emergency crews with Joppa-Magnolia Volunteer Fire Company responded to the area of Philadelphia Road (Route 7) at Old Mountain Road. Philadelphia Road is now shut down between Mountain Road and Old Mountain Road.